Invited by Rallar Arkitekter. 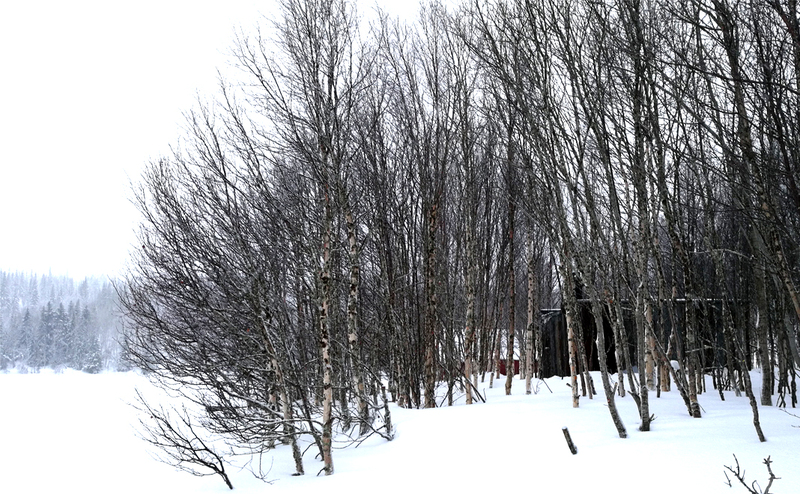 In October 2017 rallararkitekter invited a few students to help built a sauna in a very remote location in Sweden; Gråviken. I was happy to be invited. 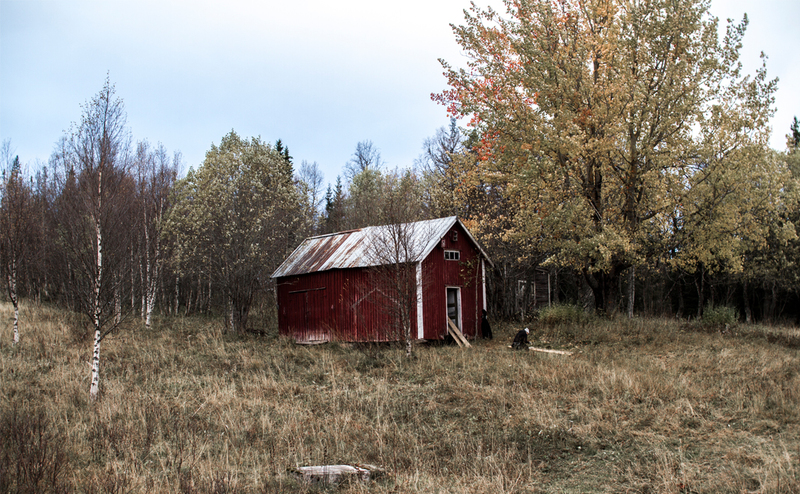 The sauna was built near an old farm, with nobody in reach in a radius of 15 kilometer, a true feral building experience. 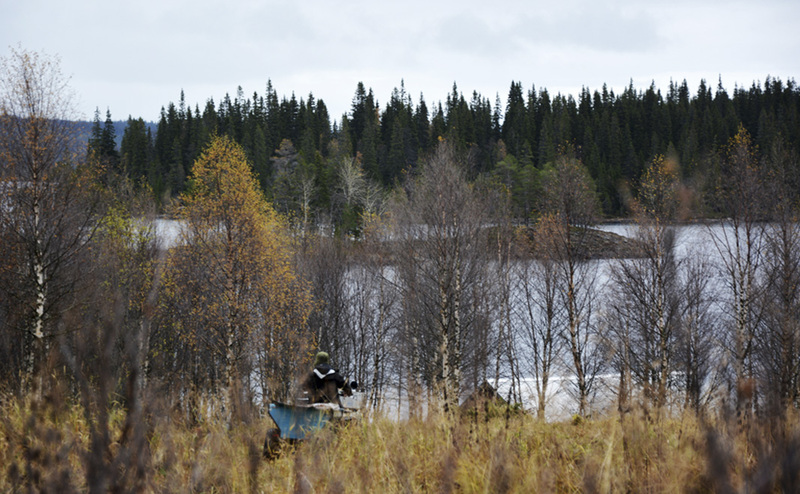 The place only reachable by boat in October which introduced several logistic challenges. 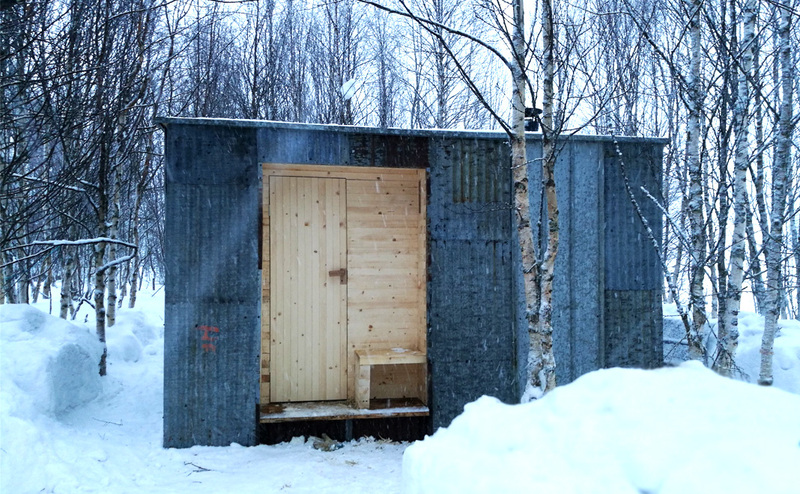 The sauna's building elements were mostly pre-cut already before transportation. Still a lot of amendments were made on site. The sauna faces a beautiful mountain peak with it's largest triple glazed window. 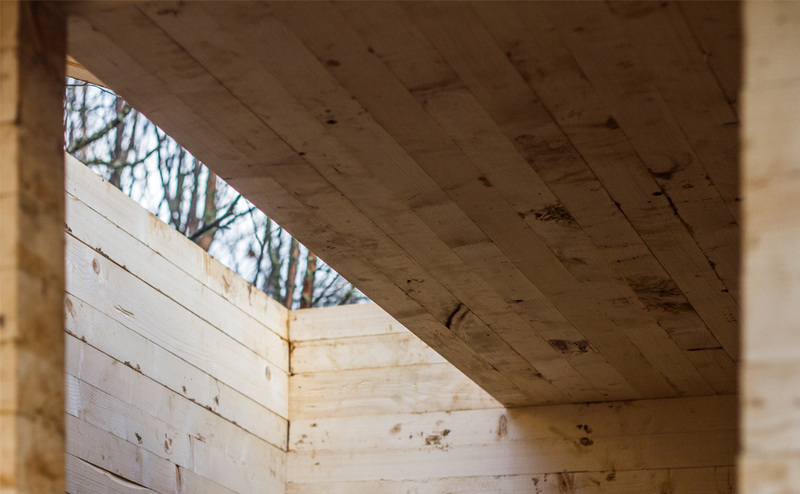 It consists out of two compartments; the changing room and the heated room and is built out of local pine wood. 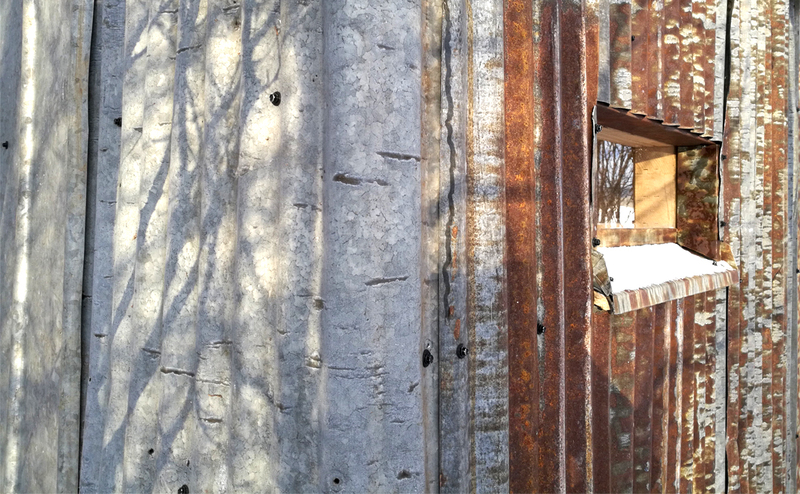 Corrugated plates from the old farm were used as cladding. For a video of the assembly made by Luc Rousseau click this link.